How Far is Navanaami Elite? 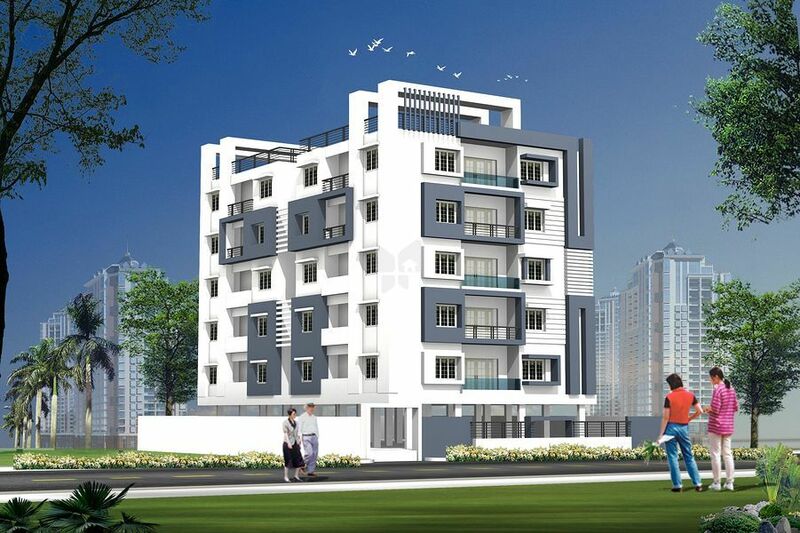 Navanaami is proud to offer a modern spacious 3 bedroom apartment at the best location one can think of. There are only two apartments on each floor ensuring privacy. As the name suggests Elite is what its offering when it comes to the design, look and feel of the property.